Comic News Insider Episode 604 – Not Episode 603! Comic News Insider: Episode 604 is now available for free download! Click on the link or get it through iTunes! Sponsored by Dynamic Forces. After a long absence, the podcast wife Erica Schultz returns! Jimmy is super tired and says some really dumb things in this episode like calling it Episode 603 when it is clearly 604. Plus, pronouncing Jared Leto’s last name wrong even though he realized it later. What a maroon! They chat about the aforementioned Leto’s new promo picture as The Joker, how RDJ’s publicist wisely pulled him out of annoying interview, quick bits on some of the Convergence spin-offs from DC and Fun Home musical gets 12 nominations! News includes: DC Superhero Girls to launch, Jill Thompson working on Wonder Woman graphic novel, Frank Miller returns to Batman, Stan Lee partners with Peter David and Colleen Doran for his graphic memoir, an all female Transformers is coming, Sony is planning a new animated Spider-Man film, Dragon Ball returns to TV after 20 years and more! Leave your iTunes comments! 5 stars and nothing but love! We have a very special episode this week. Dave along with special co-host Frank Duran sit down with film maker Brett Culp. Bret is the creative mind behind the independent documentary “Legends of the Knight”. It is a documentary, not just about Batman, but about the impact of storytelling. This film shows how Batman has been an inspiration in many people’s lives. How he has given strength to people who feel powerless. This is a very powerful film. Along with the release of this episode we are launching a Tugg campaign to have the movie shown in the Philadelphia area (our home base). A percentage of the proceeds from this event will be donated to the National MS Society. so look for more information on that coming very soon. For now please sit back and enjoy the interview, and stayed tuned for ore info soon. The Backroom team discuss some comic news, reflect upon the Super Mario Bros movie, and preview Jet City Comic Show. This week I decided to go back and watch all of the Dark Knight Trilogy. 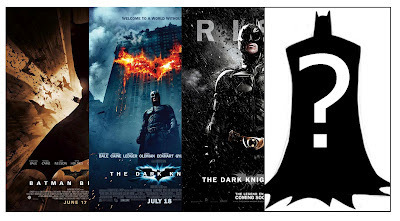 So I could review not just the Dark Knight Rises but so I go take a look back at the series as a whole and discuss. Enjoy! 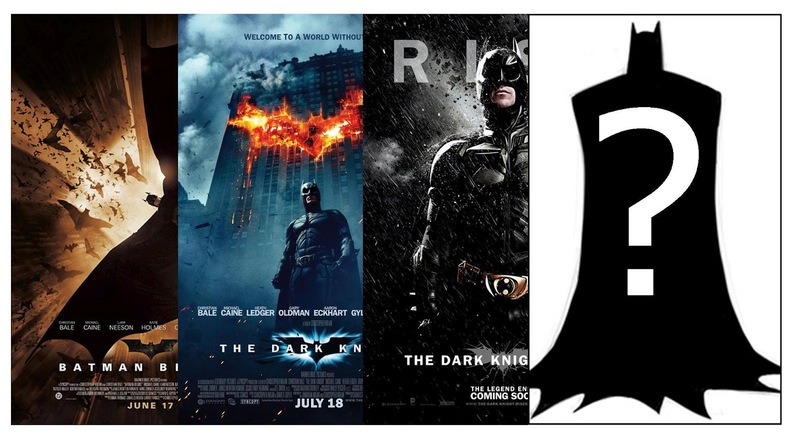 Comic Book Pitt – Dark Knight Rises Poster Contest! WIN ‘BATMAN BEGINS’ AND ‘THE DARK KNIGHT’ ON BLU-RAY! That’s right, we’re having a contest to celebrate the release of ‘The Dark Knight Rises’ next month and here’s the challenge: create a movie poster (or a movie trailer if you’re an over-achiever) for a fourth Batman movie after DKR. Submissions can be Photoshopped work, original art, photography or video. Themes can be serious, humorous, campy, whatever! Let your imagination run wild on the streets of Gotham! Submissions should be sent to comicbookpitt@gmail.com no later than midnight on Sunday, July 15th. Dan and Duke will pick one winner to receive both movies on Thursday, July 19th. 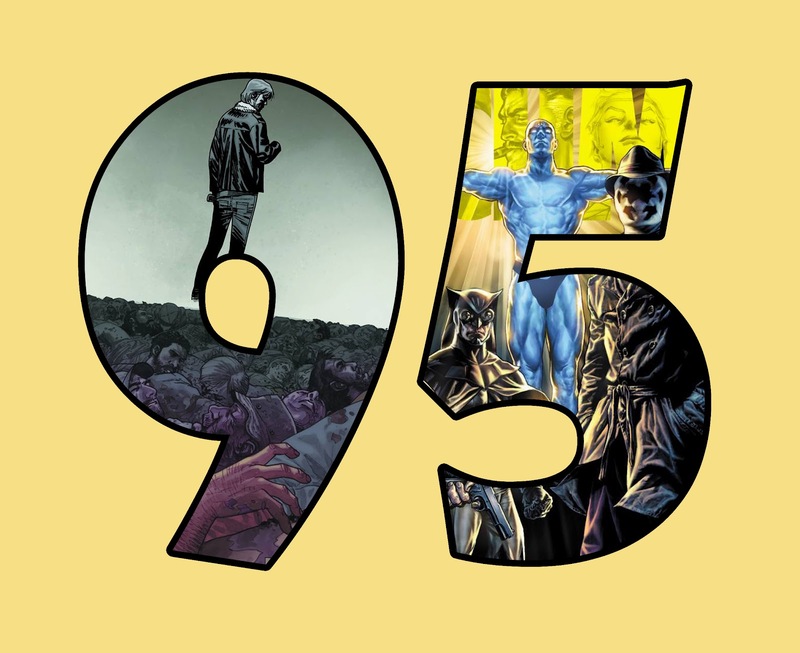 The Backroom team discuss DC’s new logo, investigate snow related characters, and preview the comics world in 2012. The team discusses the relationship between comics and Hollywood, and give a brief history of the Reverse Flash.